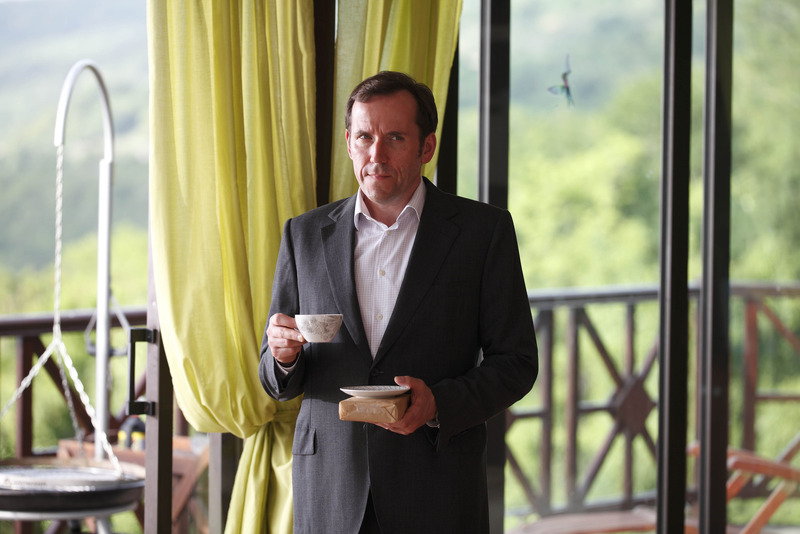 The BBC have released some more promotional pictures for episode one and two of the third series of Death in Paradise starring Ben Miller (above) , Kris Marshall , Sara Martins, Garry Carr and Danny John -Jules. Hey aren’t you the guy from the BT Ads ? ← Why have we all become intellectual TV snobs?